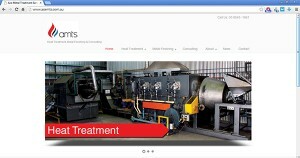 Following our merger in 2012 Ace Metal Treatment Services is very pleased to announce the launch of it’s new webpage. Featuring in depth technical information, we trust that the website will become a valuable resource for our valued customers. If you’re reading this you will have also noticed that we have added a “News” section. 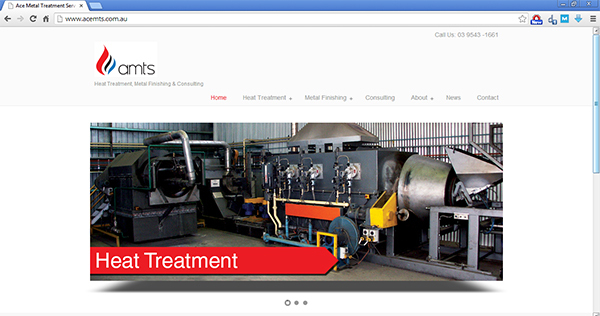 We invite you to revisit our site often to keep up with all the news in AMTS and the industry more generally.